If you have ever browsed the Brew Your Bucha website, you may have stumbled onto our recipes page, which is full of recipes to make different flavours of Kombucha such as Spiced Apple and Grapefruit. 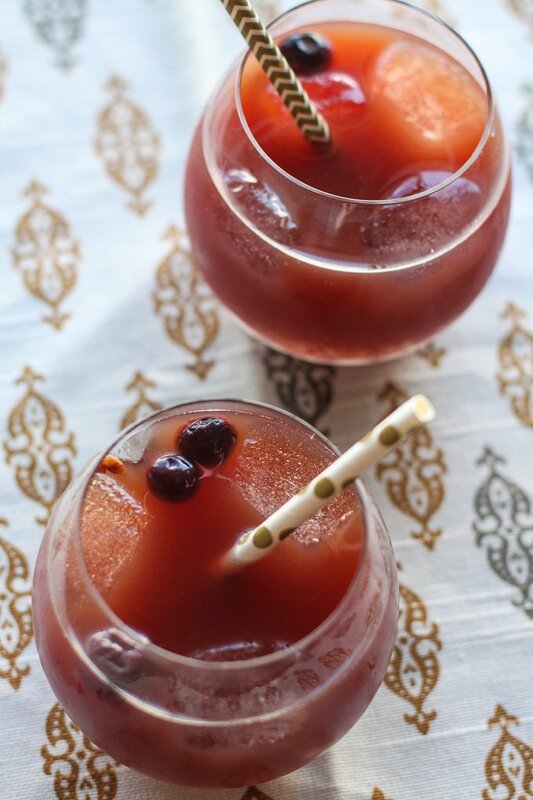 Furthermore, there are even recipes for Kombucha cocktails on our recipes page, so you can enjoy a Kombucha Whiskey Sour or Kombucha Margarita. These are just some of the wonderful options we suggest to enhance the flavour of your brew. But what if you’ve tried all the recipes already? Or maybe you just want something a bit more creative, something that will capture the attention of your friends and family. If this describes you, then you’re in luck as we’re about to cover Three Creative Kombucha Recipes. Before we get started, it’s important to mention that these recipes mainly focus on the second fermentation process. Now, for those who are unfamilair with the Kombucha brewing process, most Kombuchas undergo two different fermentation stages. The first fermentation is done in the brewing jar with the SCOBY, starter tea, and sugar. The bacteria in the SCOBY eat the sugar, which results in raw kombucha. This first fermentation is what gives Kombucha its wonderful health benefits and main flavour. Many people stop at this fermentation as they’re satisfied with the natural taste of Kombucha. Unlike the first stage, the second fermentation process occurs within the individual bottles, not the brewing jar. Thus, the second fermentation time is much quicker than the first and adds secondary flavours, which are often different fruits or spices, to your Kombucha. Furthermore, the second fermentation also adds carbonation, giving your brew a wonderful fizzy taste. Yet, it’s important to note that if you ferment too long in the second phase, there’s a chance the bottles will be filled with too much carbonation and overflow! Thus, make sure you don’t over ferment during the second stage. Check out our article on Kombucha Carbonation if you have that concern. Despite this risk, most will not have to worry about it as long as they keep an eye on their brew. The second fermentation process is key in Kombucha brewing as it truly allows for some unique Kombucha flavours. Here are three of our favourite Creative Kombucha Recipes. Coming from The Wild Gut, this recipe combines several elements to create an explosion of flavour in your brew. What’s cool about this recipe is that it uses frozen blueberries instead of fresh ones. Now, this doesn’t mean you can’t use fresh blueberries if you have them, but those are more expensive and are not always in season. However, using frozen blueberries keeps the cost low and ensures you can make this flavour of Kombucha at any time. In addition to the blueberries, the recipe calls for the use of vanilla extract. This inclusion of vanilla is what makes this a Creative Kombucha Recipe as it takes a simple blueberry flavour and makes it so much more. The vanilla adds a nice hint of smokey sweetness, and it pairs wonderfully with the tart, sweet flavour of blueberries. If you choose to make this flavour, it is crucial that you use good quality vanilla extract that is made from actual vanilla beans. The cheaper stuff has been made from things such as coal tar, clove oil, and ponderosa pine. While these substances have some vanilla flavours, they are all imitations that do not do the real stuff any justice. When most think of Kombucha flavours, they expect something sweet. Well, this recipe from the Wild Gut meets that expectation but also adds some heat. 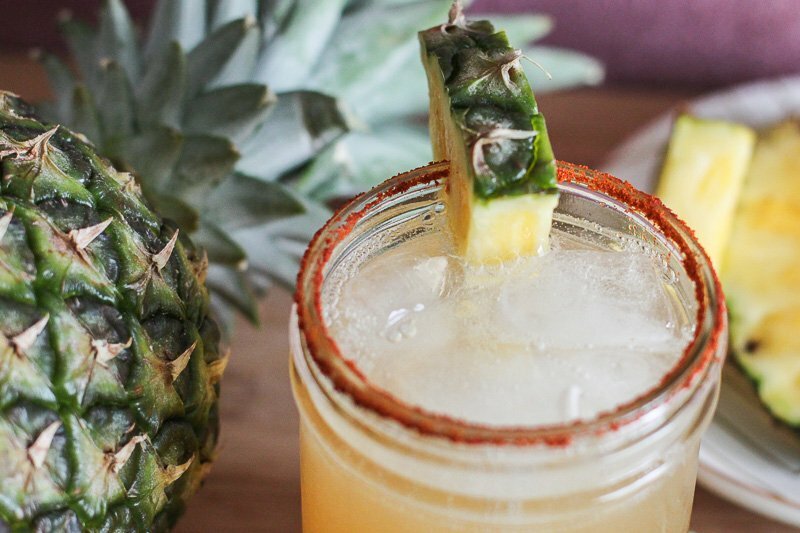 The combination of the delectably sweet pineapple and the fiery kick of cayenne pepper makes this one Creative Kombucha Recipe. You may be afraid that this Kombucha will be too spicy for you, especially if you’re not a fan of spicy foods. However, pineapple is one of sweeter fruits around, and this sweetness is the perfect counterbalance to the heat of cayenne pepper. The moment you feel a bit of spiciness from the pepper, the sweet pineapple taste will wash it all down. Also, you can always use less cayenne if you want to reduce the heat. Using fresh pineapple will make the best version of this recipe, but that doesn’t mean canned or frozen pineapple should be ignored. These other forms can still make a great brew of Kombucha, keeping costs lower and increasing the convenience. While the other two recipes were quite unique, this one stands out from the rest as it combines both Kombucha and coffee. 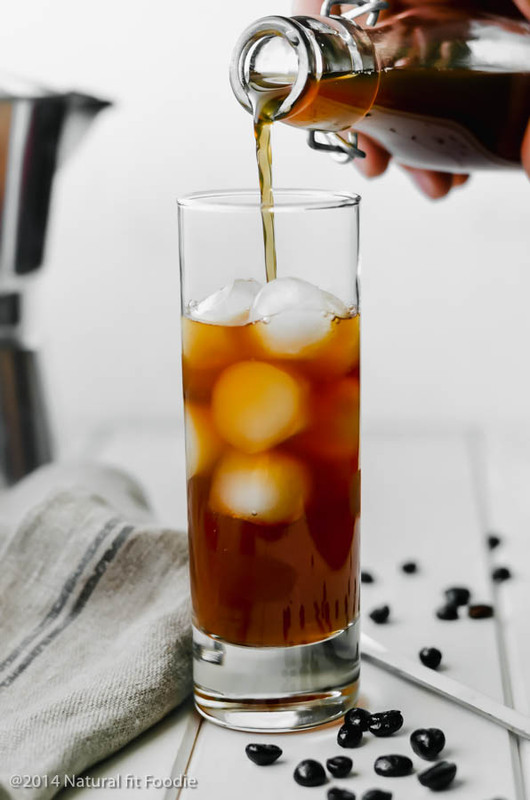 There are several recipes for Coffee Kombucha, but we’re going to refer to one by Natural Fit Foodie. 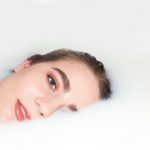 It’s known that Kombucha is most commonly made with black tea although there are some other variations such as Jun Kombucha, which is made with green tea. However, this recipe calls for the use of black coffee as the starter liquid. So, unlike the other two recipes, this one only focuses on the first fermentation. To make this recipe, all you have to do is replace your starter tea with black coffee. Now, the type of coffee you use will have a huge effect on your final product. It’s strongly recommended that you use actual coffee, not instant coffee. Moreover, the type of coffee beans you use are also very important. Using a darker roast coffee will produce deeper flavours that have hints of chocolate while a lighter roast will have a gentler taste. The recipe only calls for a single fermentation stage, making the whole brewing process quicker and simpler. Another important note is to use a separate SCOBY if you want to make this flavour. The SCOBY will take on the colour and even some of the odours of the coffee, so it won’t be suitable for a regular batch of Kombucha. The recipe actually recommends placing the SCOBY back in some starter tea before brews, so it can refresh itself before the next brew. If you’re interested in making any of these recipes or just want to brew regular Kombucha, please visit our shop page. We have everything you need to start brewing your own Kombucha.